How lucky are we to have a very special Guest Designer join us for the month of December. Talking about ending the year with a BANG! 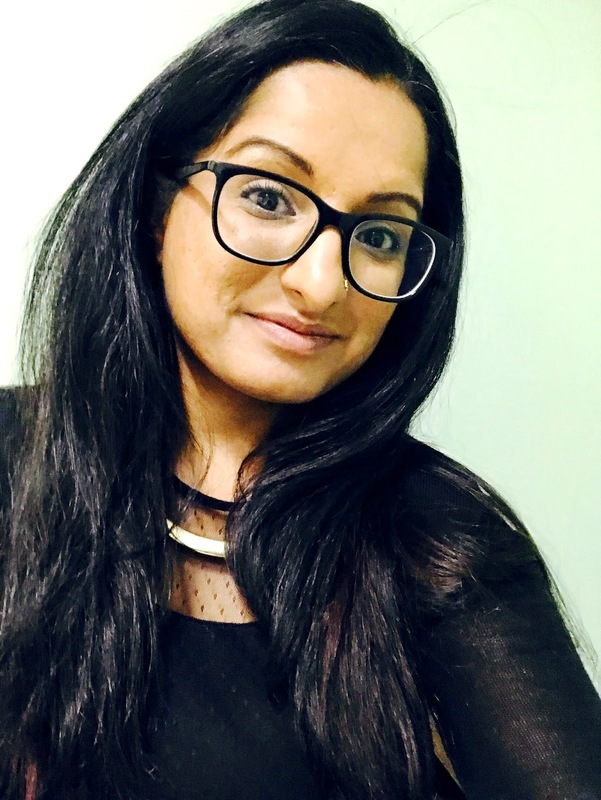 Rubeena is going to WOW you with some amazing creations this month. I’m Rubeena from A Rare Ruby. I live in NJ with my husband Steve, our newborn daughter and two clingy kittens, Jack and Smudge. I have been papercrafting on and off since 2014, and I love being able to express myself through what I create. My style continues to develop as I learn new things and am inspired by other artists and creative people. I love to play with cute critter stamps, florals, and all kinds of sentiments that uplift! 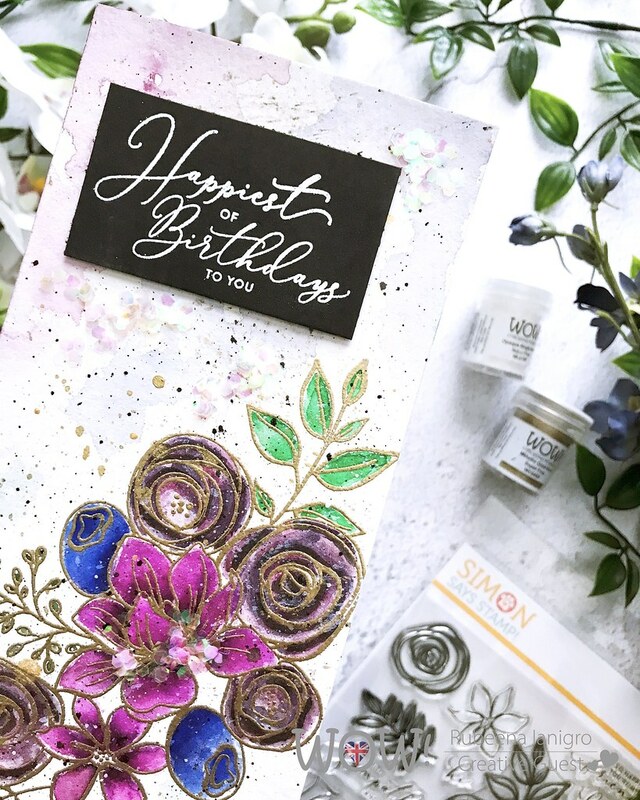 I have an obsession with watercoloring, paint splatters, word die-cuts, heat-embossing sentiments on black cardstock, and dimensional cards. 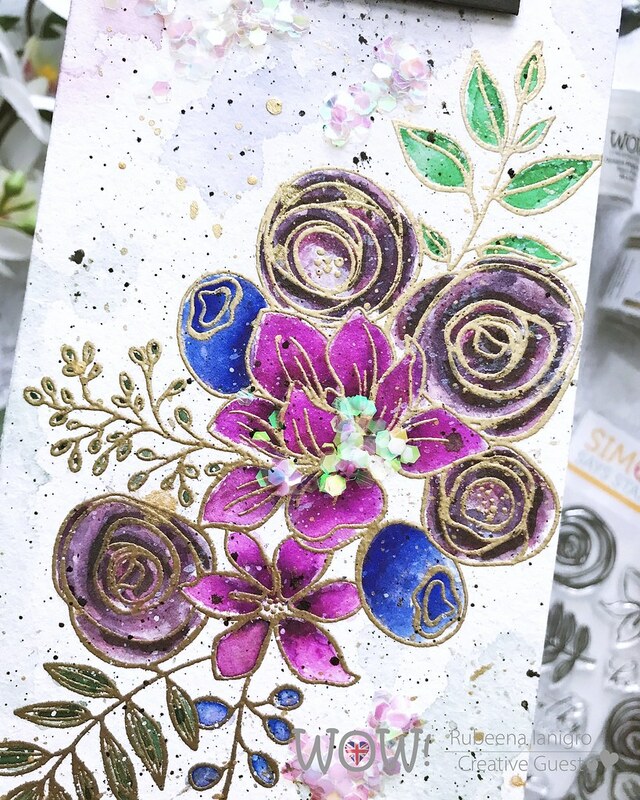 When I’m not making cards, I like to explore coloring mediums, acrylic painting, alcohol ink art, making bead bracelets and other jewelry, DIY home decor projects, and, of course, spending time with family and my cats. Professionally, I am a licensed social worker who likes to help other people learn and grow as well. I feel incredibly blessed, and I love to share with others. 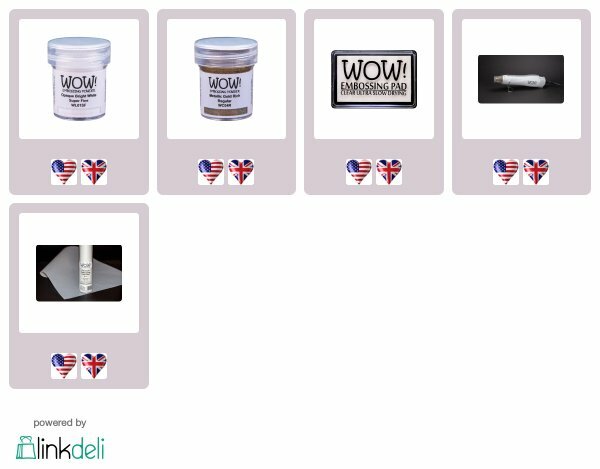 Hi crafty friends, I am excited to be a guest designer for WOW! this month! For my project today, I used basic embossing powders that should be in everyone's craft rooms: Opaque Bright White Super Fine and Metallic Gold Rich Super Fine embossing powders. White and gold are a must when it comes to crafting. This project was fun and easy so I know you can do it, too. To begin I used a slim watercolor card that is 3.875" x 9" when folded. They come in packs of 10 with matching envelopes at any art store. 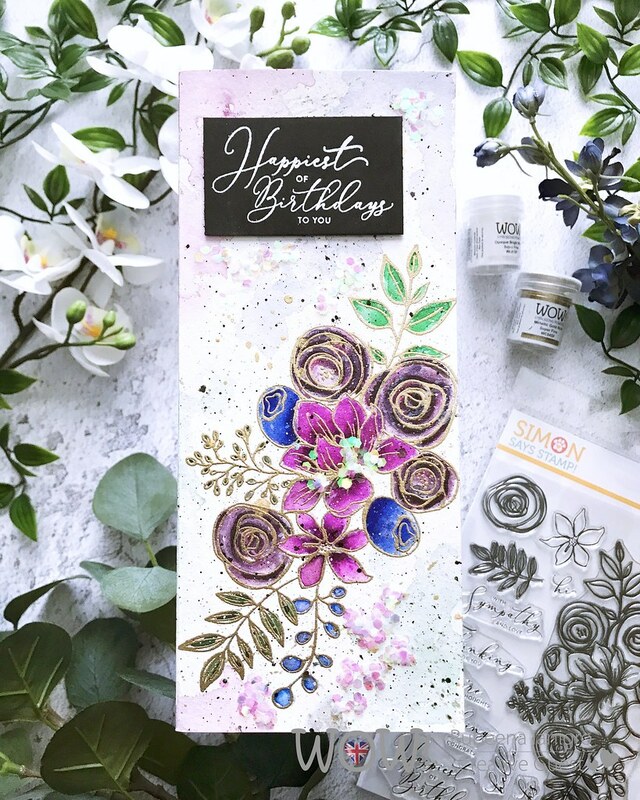 I stamped the large floral bouquet from Simon Says Stamp's Sketched Flowers with WOW! Clear Ultra Slow Drying Embossing Pad. I applied WOW! Metallic Gold Rich Super Fine Embossing Powder and heat set it. I watercolored the flowers and base. Once dried, I added gold and black ink spatters. For the sentiment, I stamped "happiest of birthdays to you" with WOW! Clear Ultra Slow Drying Embossing Pad onto black cardstock. I applied WOW! Opaque Bright White Super Fine Embossing Powder. I LOVE how crisp and detailed the sentiment turned out. I trimmed down the cardstock and mounted it over the base with some foam tape for dimension. For a final wow factor, I added liquid glue and some chunky glitter all over the card in random areas. I hope you enjoyed my work today. I will be back with another post later this month. Thanks to WOW! for having me on their blog this month. Have a great weekend, friends! Yay for RUBY! Love her work! Thank you so so much, Amy!!! This is a beautiful card, Ruby!! 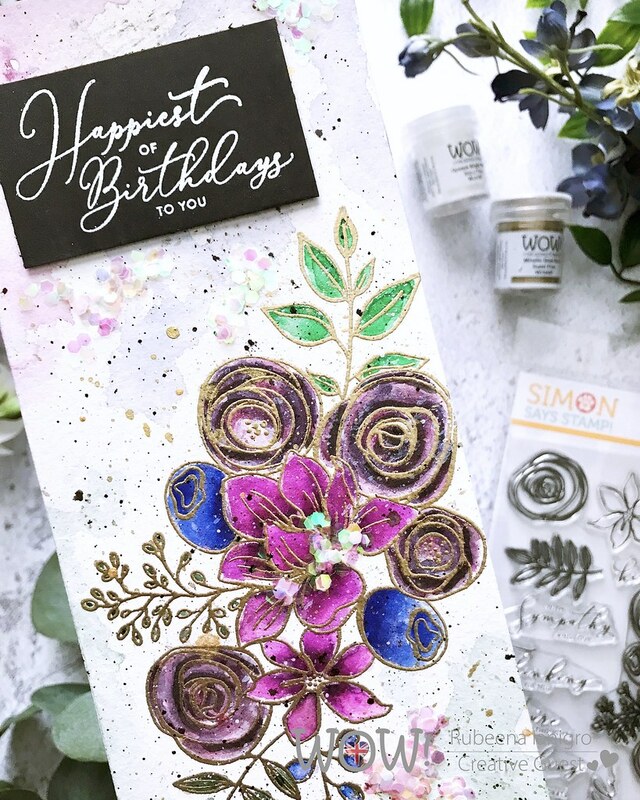 I love the gold embossing with the watercolored flowers. Gorgeous is what your card is, and that word just doesn't do it justice. It's a stunningly beautiful card and I like the chunks as well. Never thought to drop some glue and cover it with sparkly glitter. I WILL have to try that, and very soon.